Dimon said [yesterday during a panel discussion in the German town of Koenigstein] that Tom Brady, the New England Patriots football player who has passed Joe Montana for the most National Football League playoff wins by a quarterback, called to cheer him up after the trading loss. 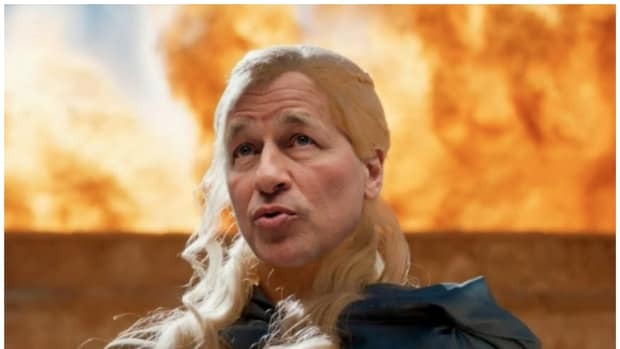 “I owe him a lot,” Dimon said. "A lot" seems like a bit of a stretch but a nice gesture following Brady&apos;s fourth-consecutive season-ending bed-shitting nevertheless.